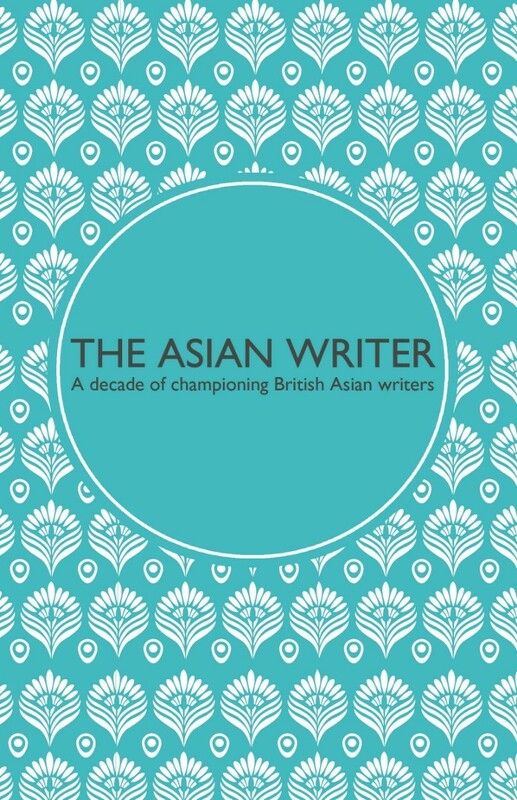 The Asian Writer has been at the forefront of championing British Asian voices in literature since 2007. This collection, produced to celebrate the publication’s tenth anniversary, captures the experiences of British Asian writers, through a selection of speeches, interviews and prize-winning, short stories, written by exciting new voices. INTERVIEWS: Mohsin Hamid, Roopa Farooki, Imran Ahmad, Priya Basil, Nikesh Shukla, Nikita Lalwani, Rana Dasgupta, Nikesh Shukla, HM Naqvi, Roshi Fernando, Sathnam Sanghera, Prajwal Parajuly, Sunjeev Sahota, Rishi Dastidar, Abir Mukherjee, Kamila Shamsie and Meena Kandasamy. Farhana Shaikh is a writer and publisher born in Leicester. She is the founding editor of The Asian Writer and Dahlia Publishing. She is currently part of Curve Theatre’s Cultural Leadership Programme.In 2017 Farhana won the Penguin/Travelex Next Great Travel Writer competition. More recently she has been longlisted for the Thresholds International Short Fiction Feature Writing Competition and the Spread the Word Life Writing Prize. Farhana lives in Leicester but can be found on Twitter talking about books and publishing.